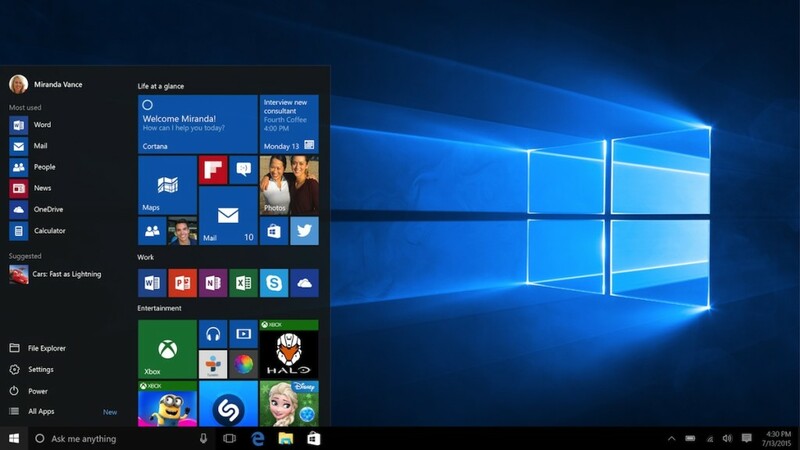 Windows 10 privacy conspiracies rank right up there with Jade Helm and the Mayan calendar. We’re being indoctrinated for martial law, doomsday has been recalculated to happen in September 2015, and Microsoft is tracking everything we do. The problem is that virtually all the controversy is simply click bait to sell more advertising from supposed “journalists” who have limited technical expertise and no experience working in the technology industry. A good question to ask is: privacy as compared to what? Google is the company that reads your e-mail or drives down the street taking your picture. Apple is the secretive behemoth that has the largest market capitalization in the world with not one corporate blog. Often misconstrued is the Microsoft privacy statement. No other competitor is as committed about protecting your privacy or as transparent about when Microsoft must – and arguably should comply with the law. Refresh your memories on how Microsoft has demonstrated this policy in the past. For the first time in history, people all over the world can speak in their native language and ask the computer questions or tell it to perform tasks. Imagine verbally initiating a video call to anyone on the planet and having your speech translated. The machine learning in similar services like clutter determine your preferences and actively work to make you more productive. That’s the goal versus Google who simply exists to bombard you with ads. You should at least learn the new technology, so you are not irrelevant. There are plenty of moderate approaches like turning off general options except Smartfilter in the privacy settings and simply disabling your camera/mic when not in use. Since the Windows 10 strategy has changed to provide free upgrades and eliminate isolated islands of technology, Microsoft has chosen to try to defray some costs by offering ads in features like the new Edge browser. These ads can be easily turned off while surfing the web or during other uses by accessing the Microsoft personalized ad preferences to opt out. For business users, it’s recommended to setup a Microsoft account using your business e-mail so you can separate work and home or personal devices and uses. We all need to be vigilant to protect our freedoms, while analyzing the source of information and respecting the rights of others. Otherwise, you encourage hysteria and there will assuredly be many conspiracy theories always looming in the near future like the September 23, 2015 date of destruction illustrated below.